Founded in 1979, MOCA’s mission is to be the defining museum of contemporary art, and the institution has achieved astonishing growth throughout those decades. 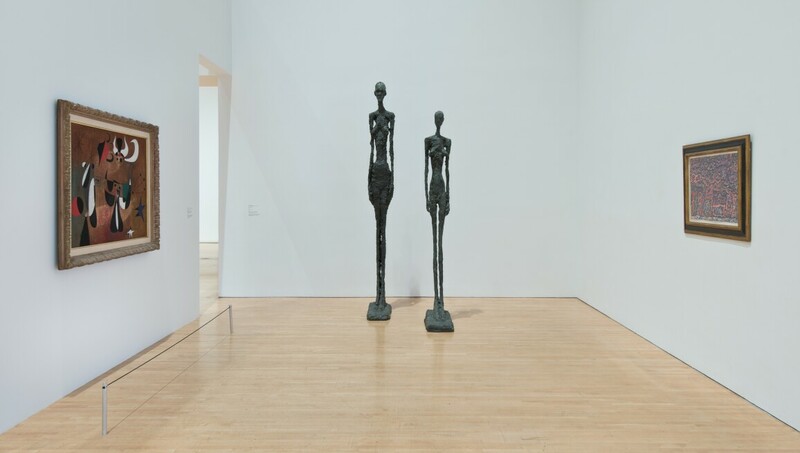 Each of its three Los Angeles locations are of architectural renown; and its world-class permanent collection of more than 6,500 international works is among the finest in the United States. Of special interest are its groundbreaking monographic, touring and thematic exhibitions that set the standard for contemporary art for many around the world.